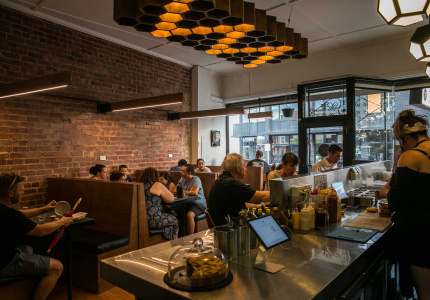 Melbourne-based interior design firm Golden nabs the Best Overall Restaurant prize at the Restaurant & Bar Design Awards in London. 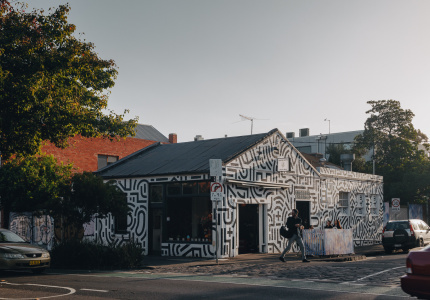 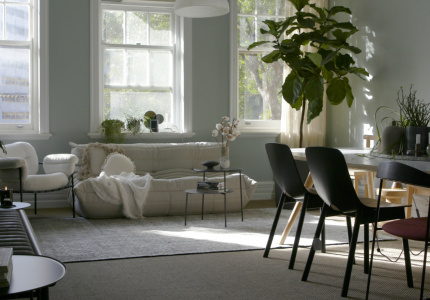 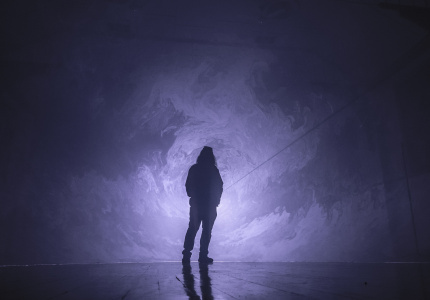 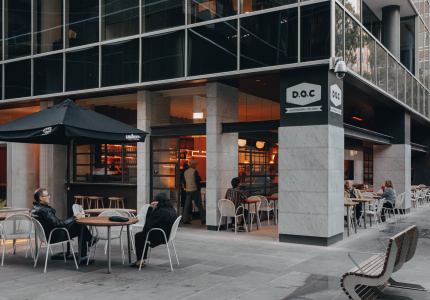 Melbourne-based interior design studio Golden, formerly known as We Are Huntly, has won Best Overall Restaurant at the globally renowned Restaurant & Bar Design Awards for its design Penny Drop cafe in Box Hill. 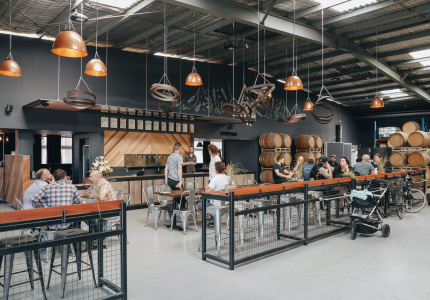 The awards, held in London, recognise the design of food and beverage spaces. 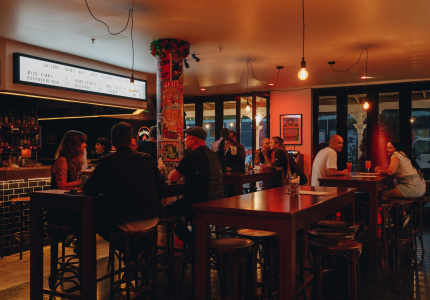 Best Overall Restaurant is the awards’ top prize. 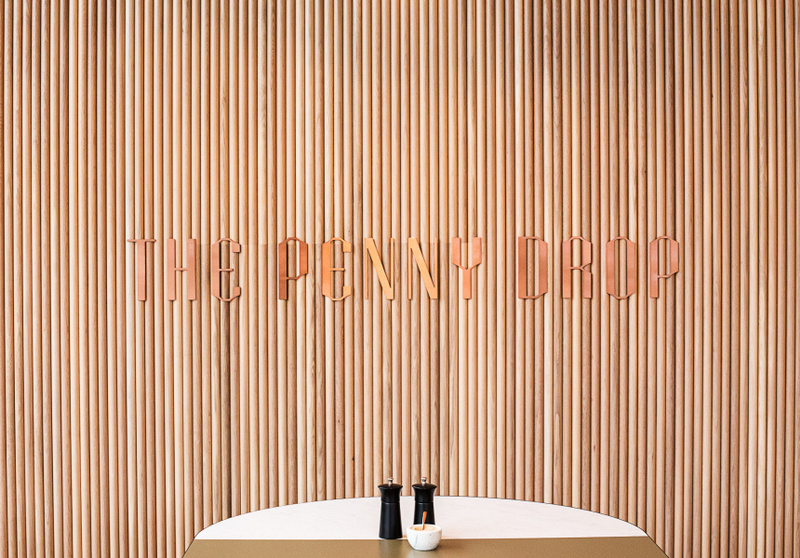 The Penny Drop opened last year at the base of the Australian Tax Office in Box Hill. 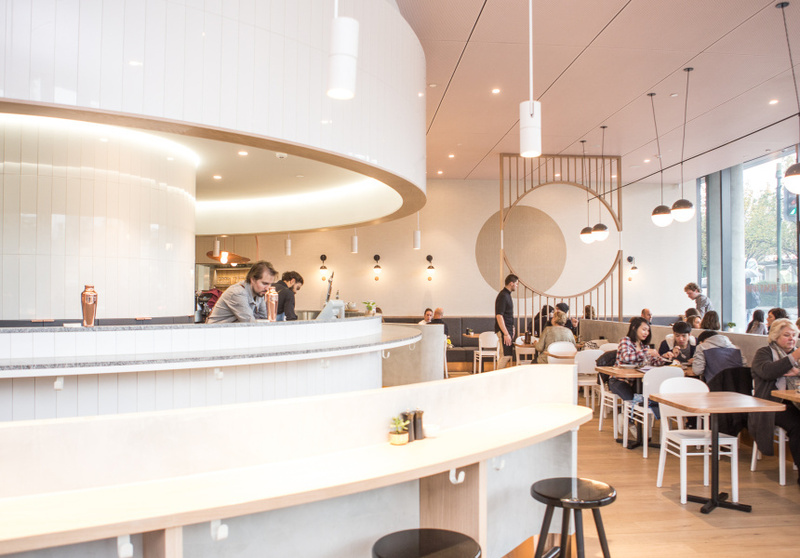 Golden used a circular motif throughout the space in homage to the suburb’s Chinese history. 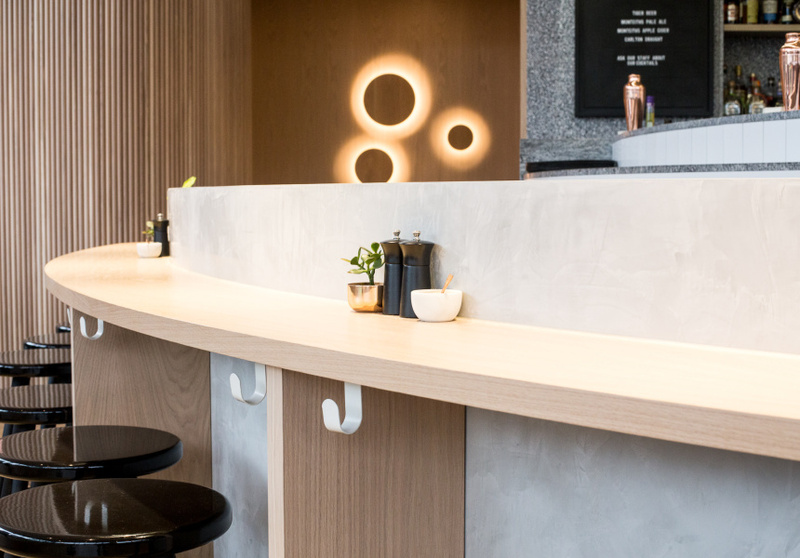 The slick all-day diner features a round marble bar, circular copper-coloured light fixtures and timber dividers with a circle cut out of the middle. 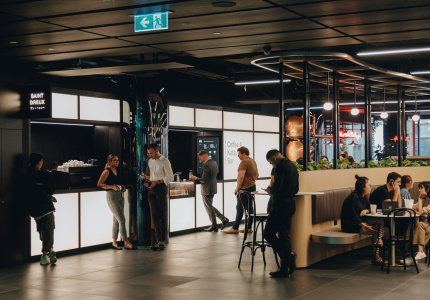 Metallic flourishes, terrazzo and granite are also used throughout the space. 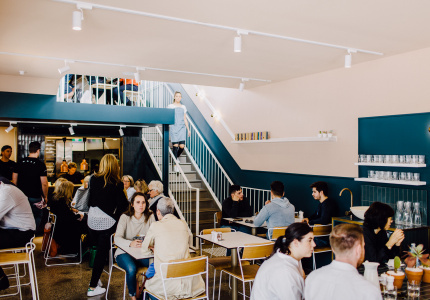 Golden is also responsible for the fit-out of Armadale cafe Moby, itself nominated for design awards here in Australia.